taiwan | too weird to live, too rare to die. So we're all set. 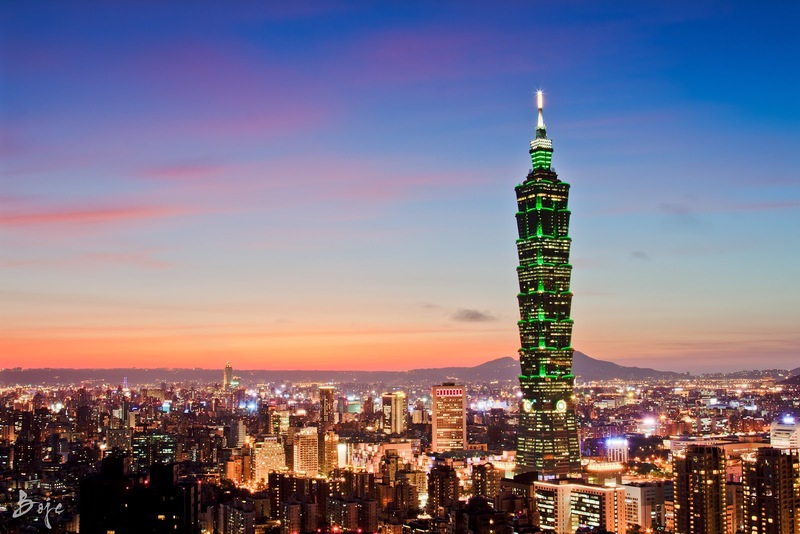 Taipei in December to end off the year and kick start the new. Time to bring out the winter gear again. And I'm excited (not about packing obviously). Not an avid Taiwan fan per se, but traveling is about learning and experience so all I'm in for that. Taking baby steps to visit a new place every single year. Taiwan, get ready for us. Cause we sure are ready for you.